Realtor Steve Wallace is the founder of Agentiers and House Value Home real estate websites. Steve welcomes visitors planning a relocation or investing in real estate. The sites connect home buyers, investors and home sellers with top tier real estate agents in your neighborhood, town, city and state, no debate! Providing friendly, professional and strategic relocation assistance is all about creating a trustworthy and knowledgeable approach to residential real estate sales. When you are ready to invest, buy, or sell a home, our network of top tier real estate professionals is ready to assist you. 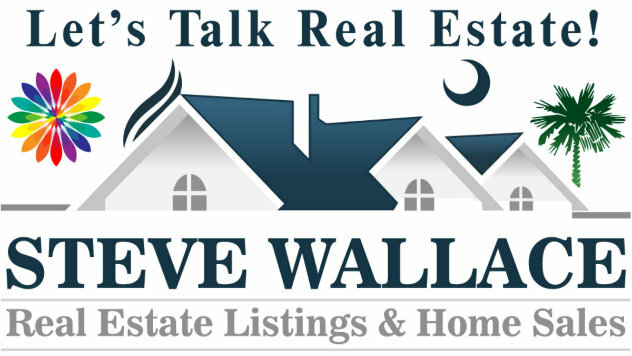 If you’re planning to buy or sell a home in Greater Bluffton areas of the South Carolina Lowcountry, savvy home buyers and sellers visit their premier local real estate website online at: https://www.stevewallacerealestate.com/. Next, they connect with Realtor Steve Wallace. 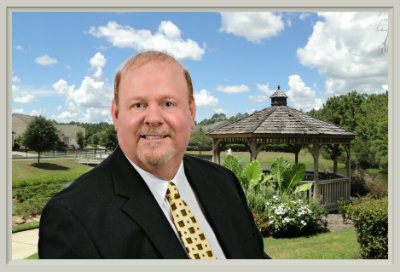 Steve assists residential real estate investors, home buyers and home sellers in all Greater Bluffton areas including Bluffton, Callawassie Island, Hilton Head Island, Okatie, Sun City Hilton Head and areas beyond.  So, whether you plan to invest in residential real estate, buy a home, or sell a home, visit our top-notch real estate websites for professional assistance by a local agent in your neighborhood, town, city and state, no debate. Speak with the Founder of Agentiers and the House Value Home real estate websites. Speak with Relocation Real Estate Adviser, Steve Wallace, Realtor for realty service.